1. When can I get the price9 Usually we quote within 12 hours after we get your inquiry. We have a professional team having rich experience in gift box design and design you own tights. 6.Are you a factoty or trading company We are pantyhose factory ,design your own tights. (Multiple size optional) Materials 92% polyamide +8% spandex;210g-250g. 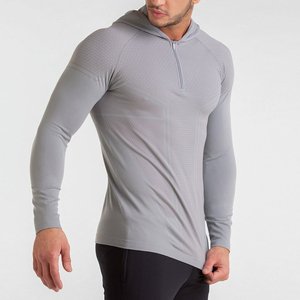 78% polyamide +17% polyester +5% spandex;190g-250g. There are skilled production workers here and we can produce high quality clothing. Jinjiang Youzuo Commerce Co., Ltd. If you have any interest and need more information for our products, please feel free to contact us. 3. What is your delievery time9 General 5-25 working days, depend on your order quantity and shipment. 4. How does your factory do regarding quality control9 Quality is priority, we have been engeged for many years in this field. 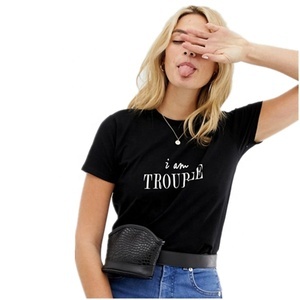 Table Products name OEM custom printing embroidery mesh women short sleeve t shirt Colour Multi color optional,can be customized as Pantone No. &diams; 3. How about samples9 We do offer samples before making any production so that the production in exact compliance of the buyer&rsquo;s expectation. &diams; 4. What terms of payment you can accept9 We accept L/C Paypal, Western Union and T/T. 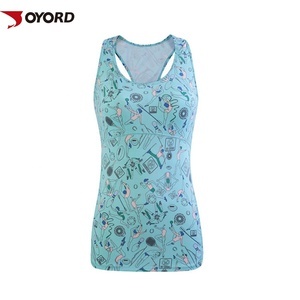 factory custom sublimation wholesale womens yoga fitness gym wear Item name yoga fitness gym wear Item No. The perfect management and strong production capacity , made us finished your orders in short time. Welcome to order samples to check quality! 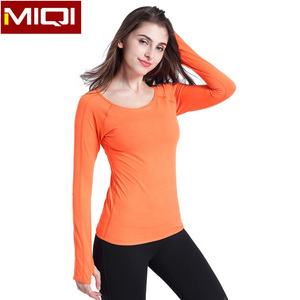 Alibaba.com offers 79,821 custom yoga shirts products. About 86% of these are fitness & yoga wear, 1% are men's t-shirts, and 1% are ladies' blouses & tops. 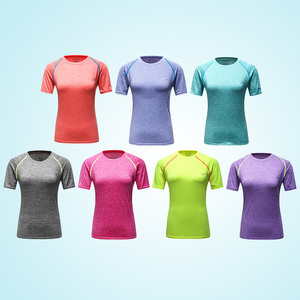 A wide variety of custom yoga shirts options are available to you, such as breathable, anti-bacterial, and anti-static. You can also choose from spandex / polyester, spandex / cotton, and polyester / cotton. As well as from shirts & tops, pants, and sets. And whether custom yoga shirts is women, unisex, or men. 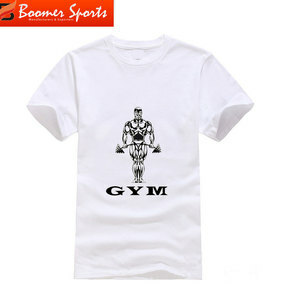 There are 79,804 custom yoga shirts suppliers, mainly located in Asia. The top supplying countries are China (Mainland), Pakistan, and Vietnam, which supply 88%, 10%, and 1% of custom yoga shirts respectively. Custom yoga shirts products are most popular in North America, Western Europe, and Oceania. You can ensure product safety by selecting from certified suppliers, including 8,727 with Other, 6,938 with ISO9001, and 2,048 with ISO14001 certification.